I actually bought this product because I saw a picture of the mineralised version of it. Imagine my disappointment when this was the one I got. I however shrugged my shoulder and decided to make the best of it. I absolutely love blue eye looks so this was not hard to do especially after seeing all the really cool looks when I checked google. 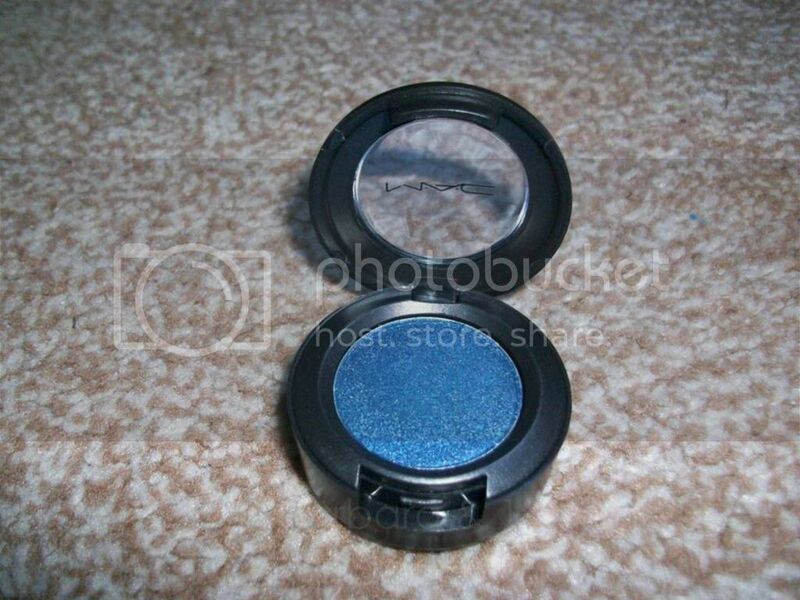 As the name suggests, it is a blue eye shadow colour, a bit on the darker side and has a tinge of purple in it (I don’t know cos it doesn’t show up in the pictures). 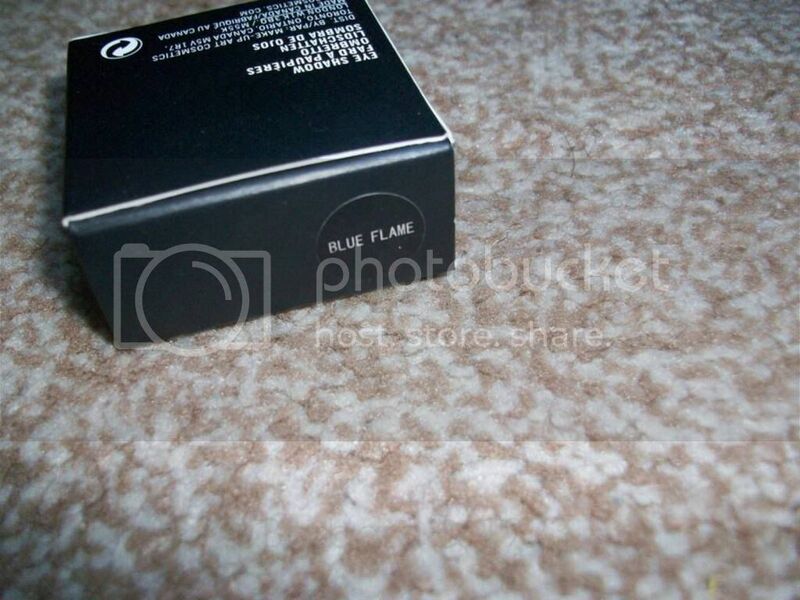 - Definitely a good buy as the pigmentation is very good as shown by the one layer needed to make the really nice swatch. 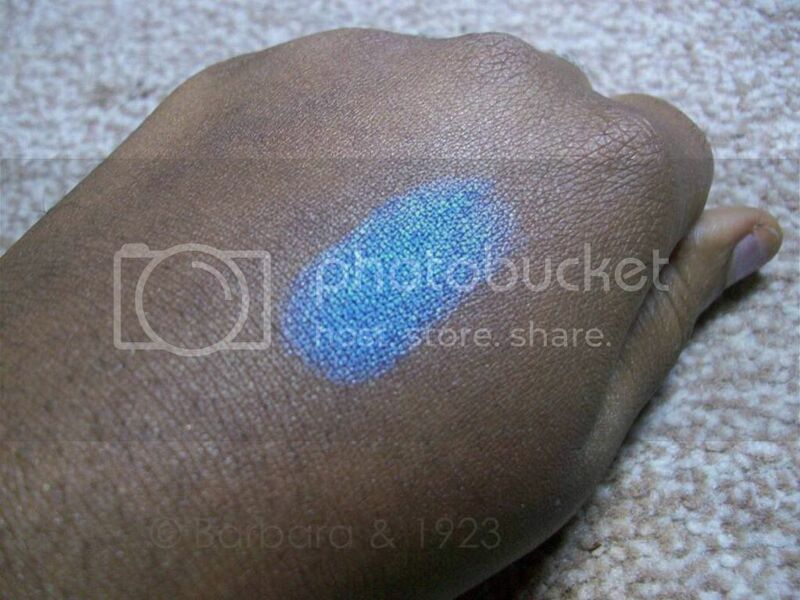 - Long lasting formulation means it will also last long on the lids especially after using a base or primer under it. What are your thoughts on this product all you MAC lovers? 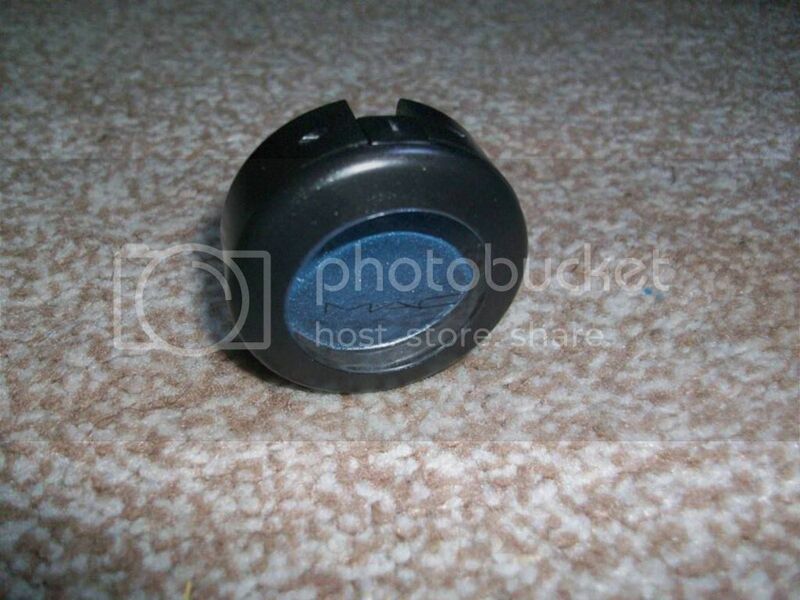 *This product was purchased by me and I have not been paid or sponsored to write this review. I love this color!! It looks so beautiful. 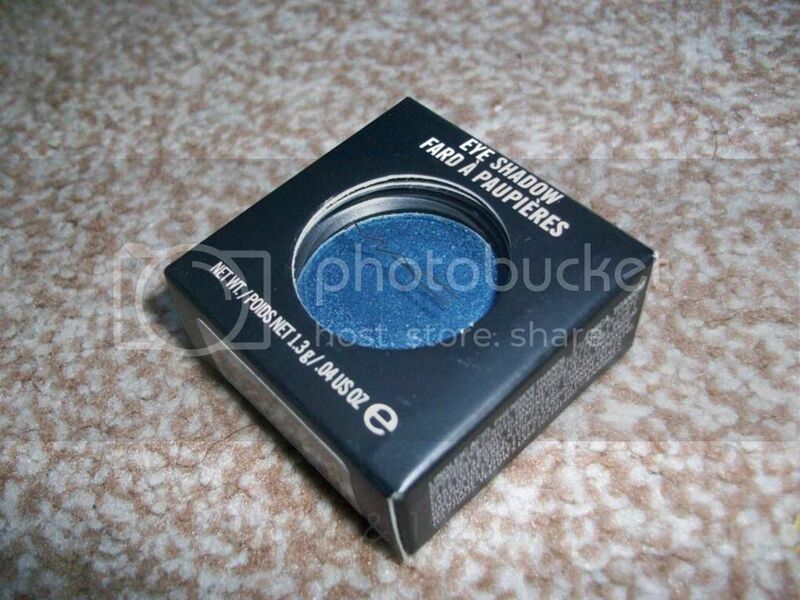 I love MAC shadows.